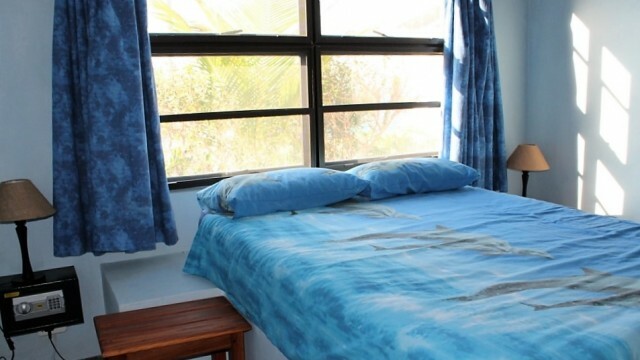 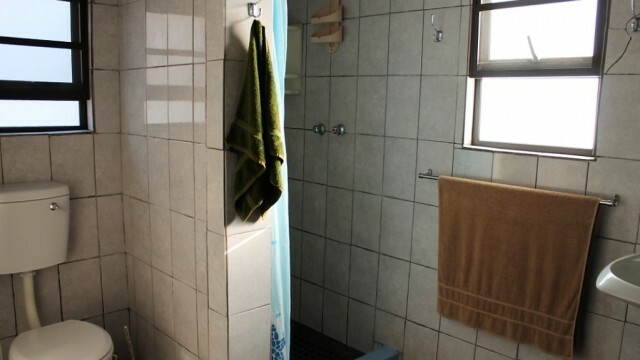 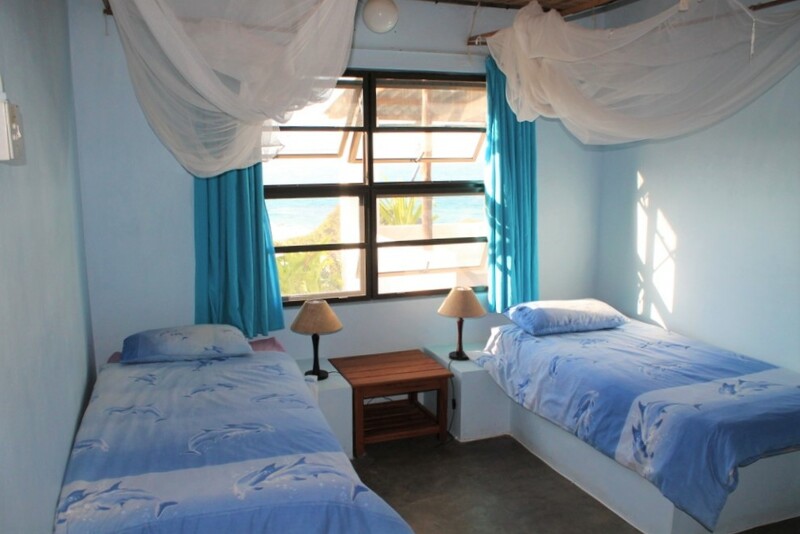 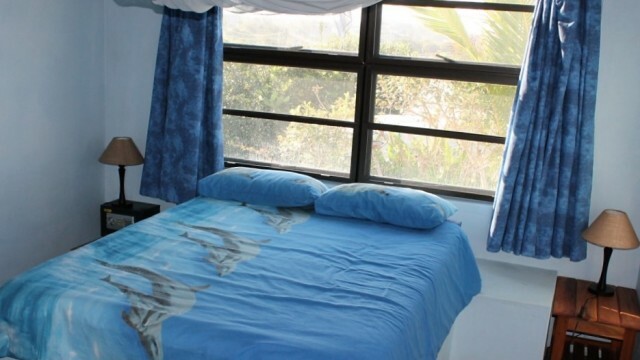 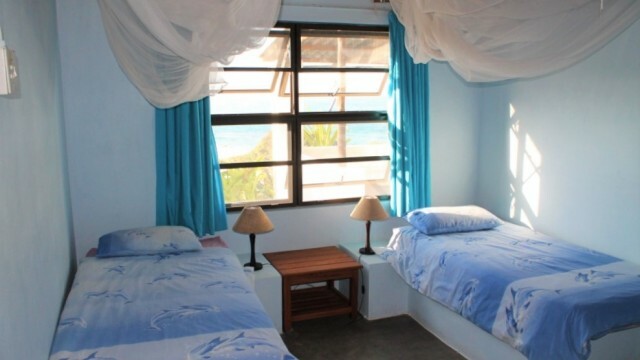 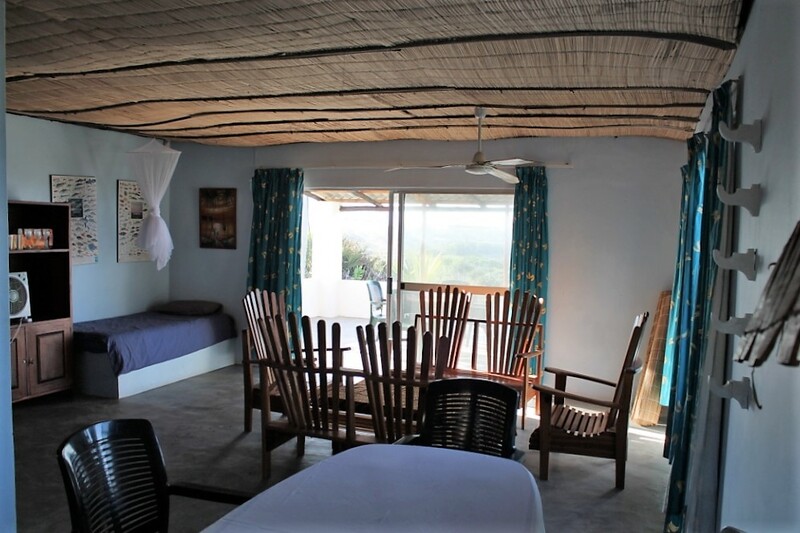 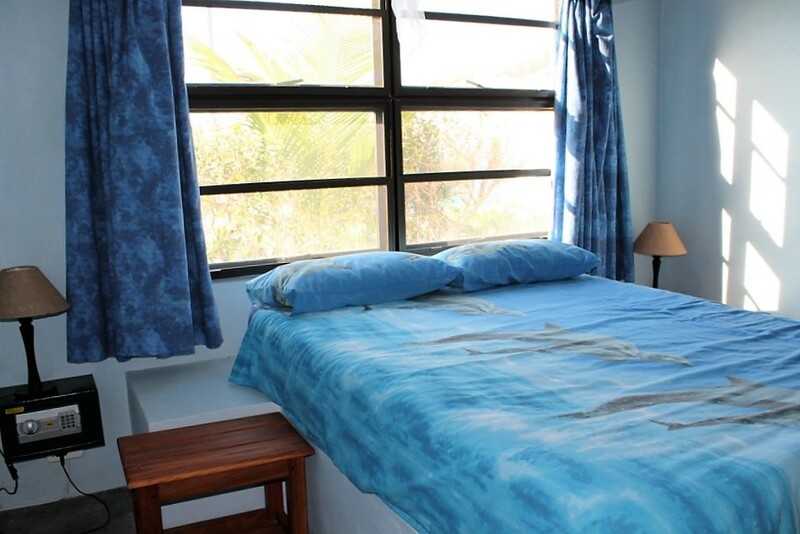 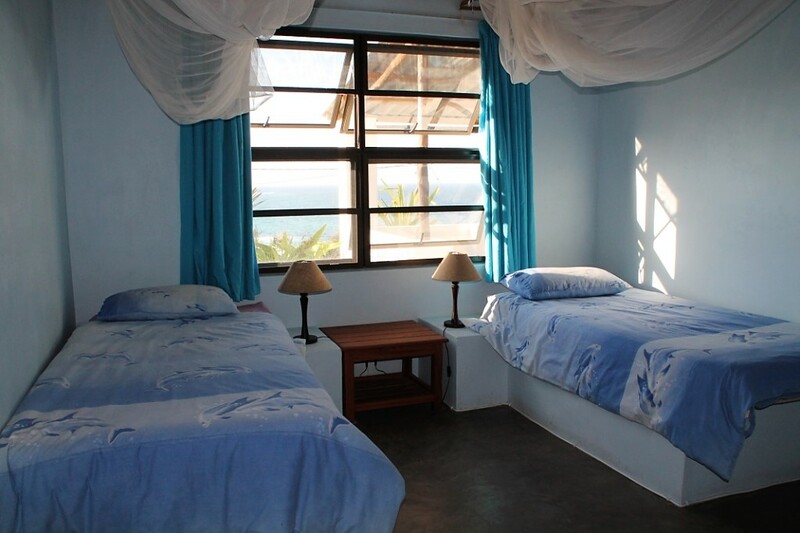 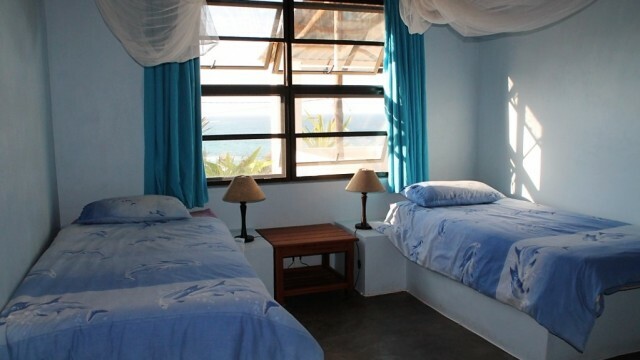 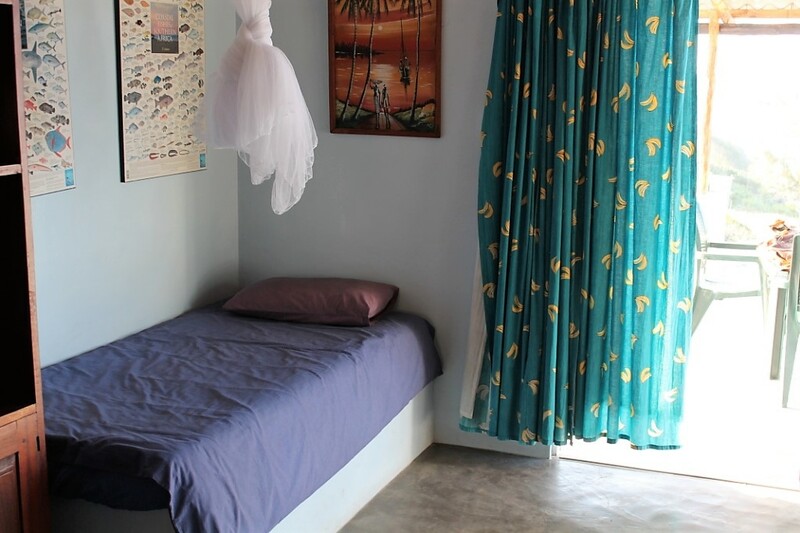 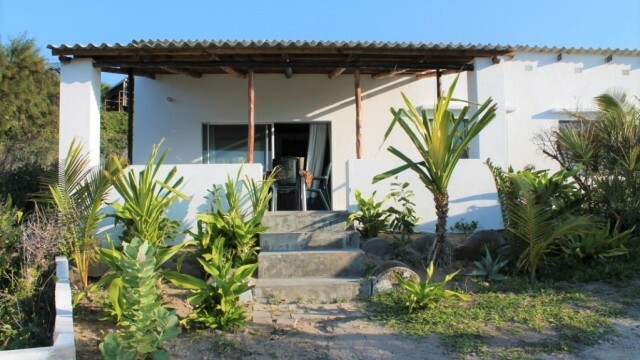 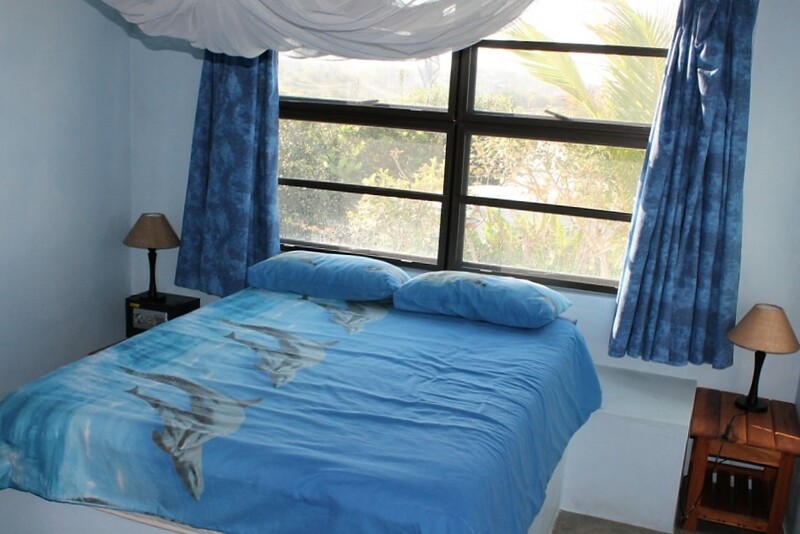 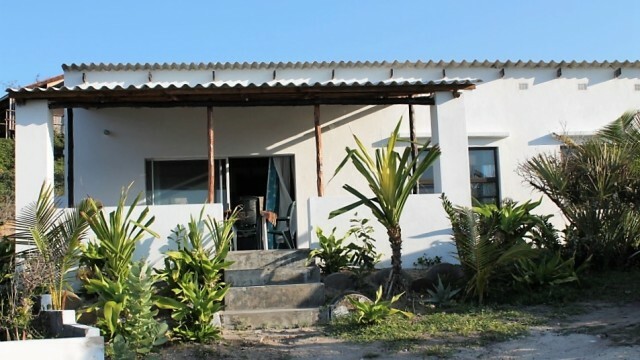 Casa Quentin is located in Tofinho and is a 15 minute walk away from the centre of Tofo. 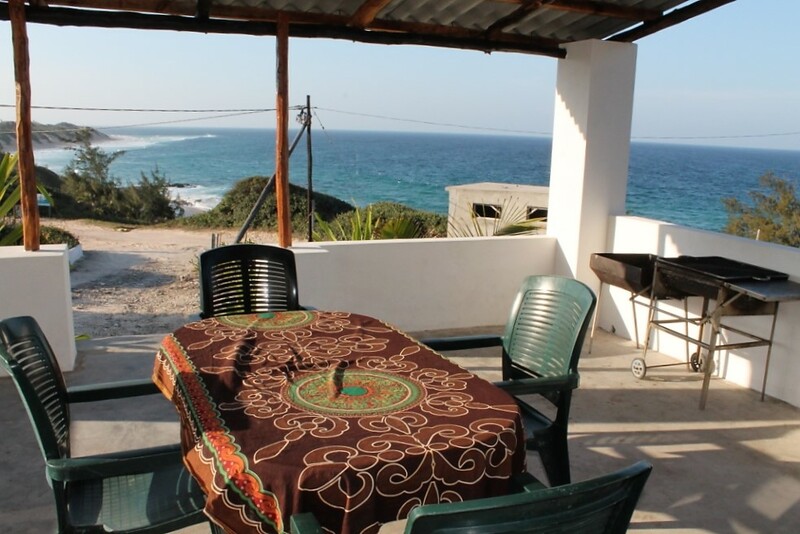 It is very close to Tofinho Point, a cliff that overlooks the sea with a monument on it and a spectacular view of the Indian Ocean. 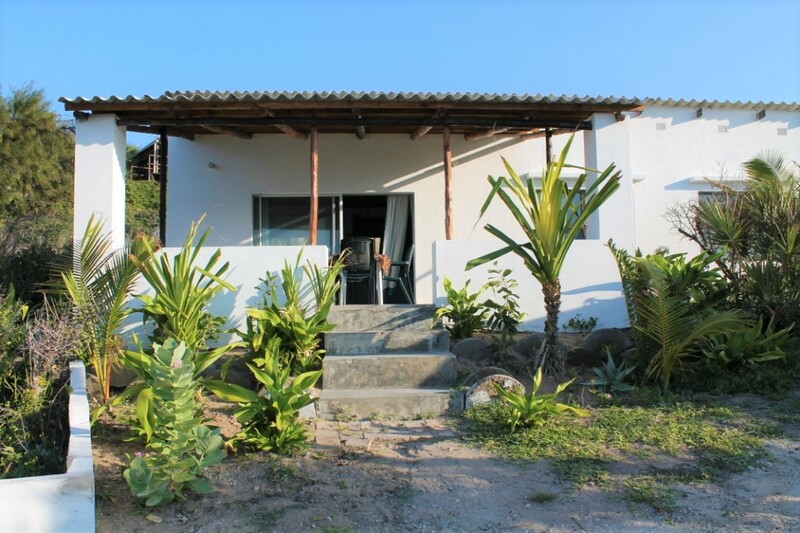 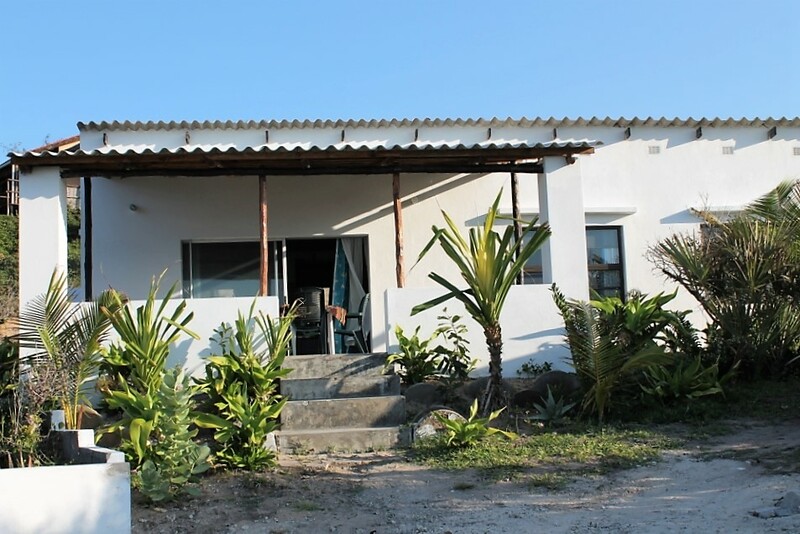 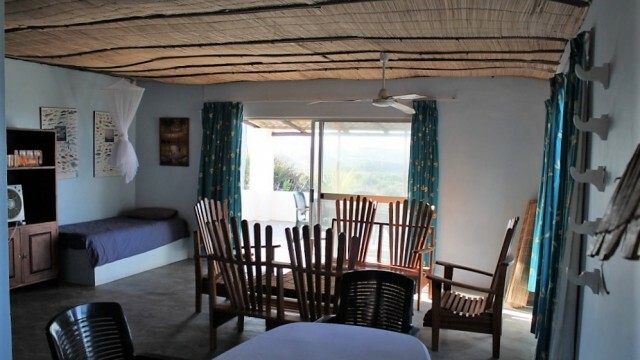 It is a 2 minute walk down to the beach of Tofinho and there is a way leading down to it.The house is simply furnished but offers all the required equipment for a beach holiday. 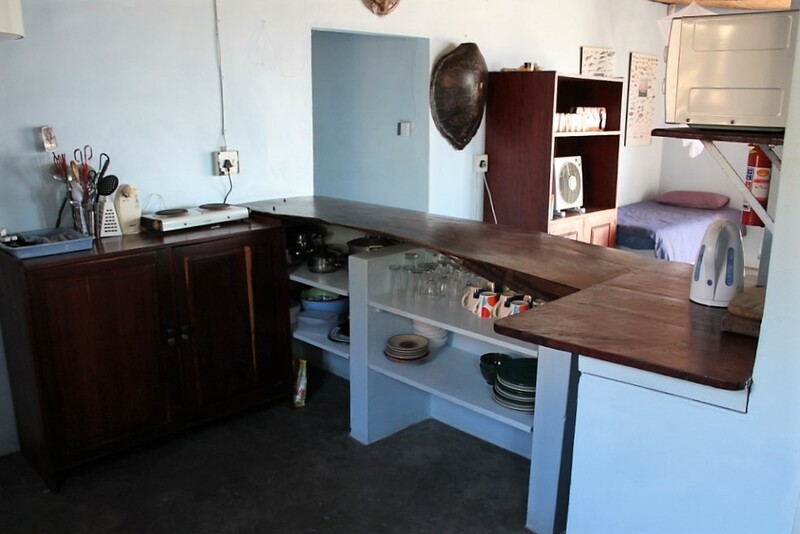 There are three bedrooms with seven beds, so the house sleeps seven people. 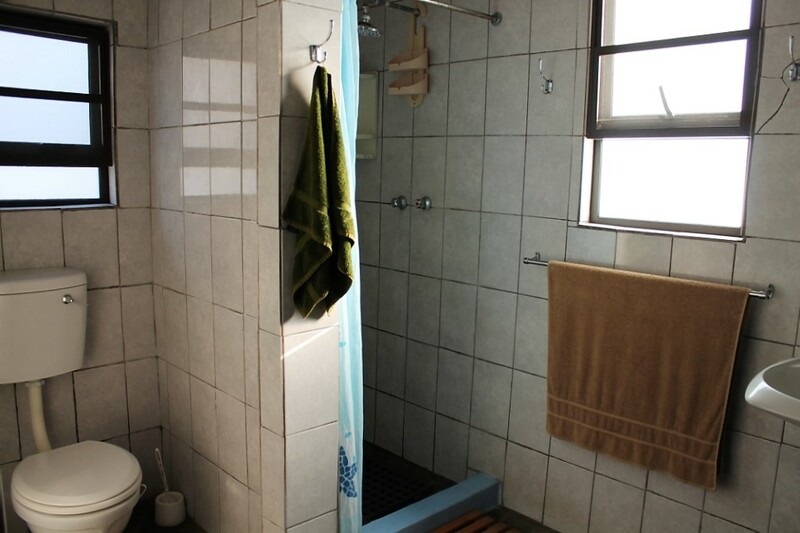 There is one bathroom and one additional separate toilet. 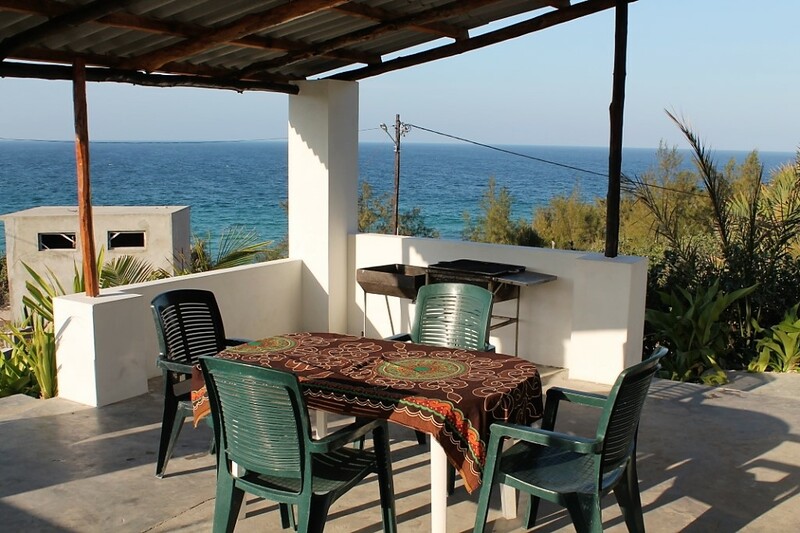 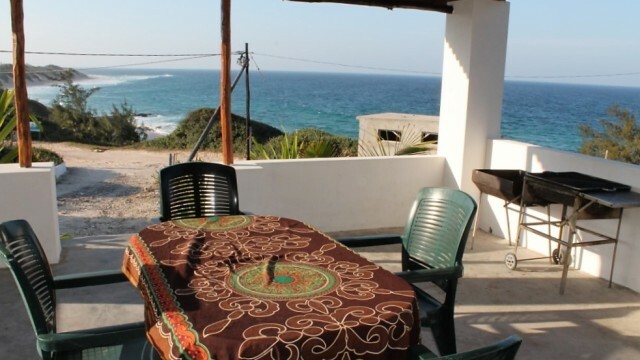 Casa Quentin has a spacious terrace with a barbeque area and a breathtaking view of the sea and the bay of Tofinho with frequent sightings of dolphins and whales. 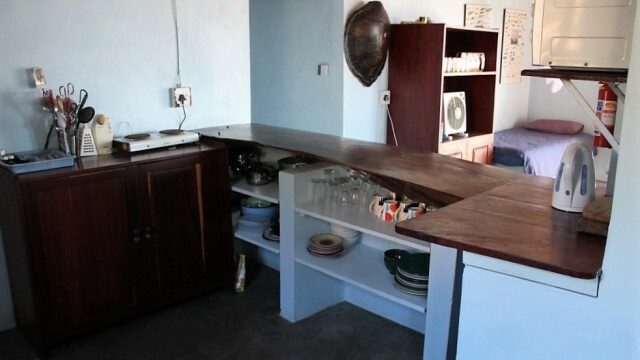 There is also a secure parking area for cars. 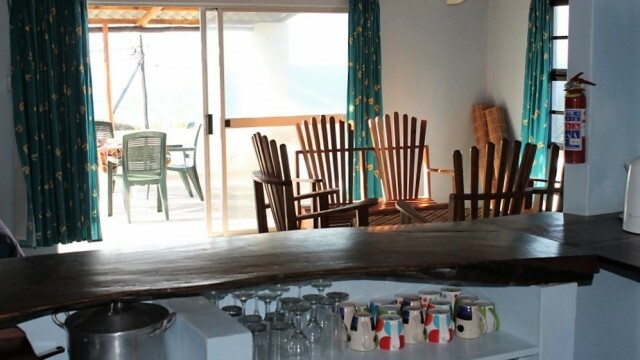 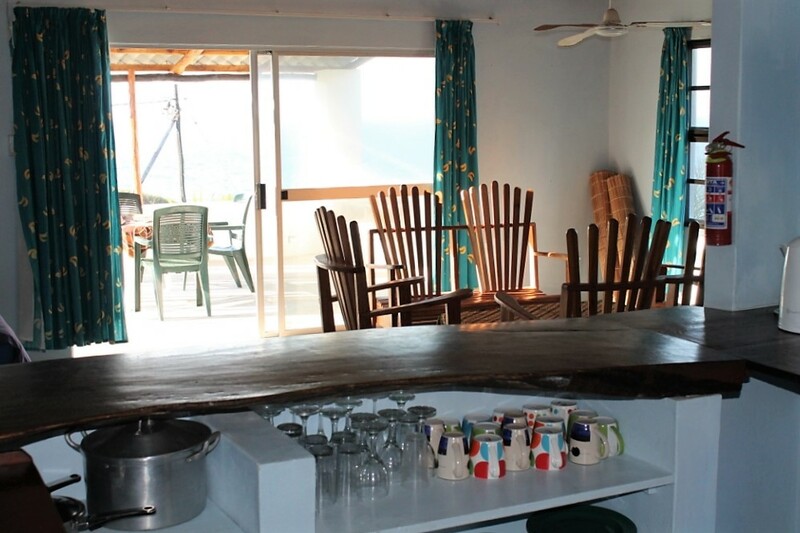 With three bedrooms and a maximum of seven people, Casa Quentin is ideal for families or a group of friends. 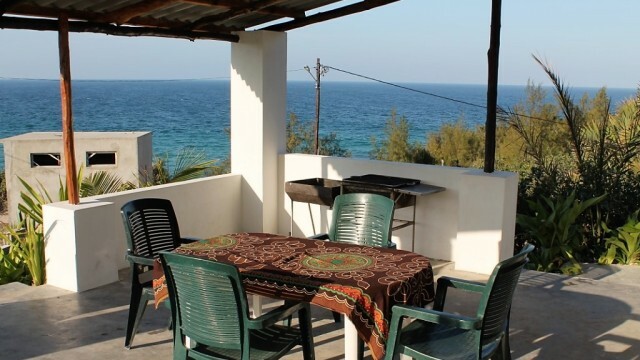 Enjoy having a barbecue on the terrace with a spectacular view of the sea or watch the sunset at Tofinho Point with a romantic atmosphere.